As I have said before, Walt Disney World should not be taken lightly. It is not your average theme park. If you really want to get the most out of your vacation, I suggest doing your homework..or have someone else do it (like me!). When it comes to WDW planning, I love doing homework. I love planning my trips and other people’s trips if they’ll let me. I always keep my ears open at work for anyone that is planning to head to the World. So far I have only been able to offer tips (whether he wanted them or not) to one person who was planning a trip but I have only been there 8 months so that’s not bad. Last trip we stayed at Pop Century so this time I wanted to experience a different resort so we will be staying at All Star Movies. 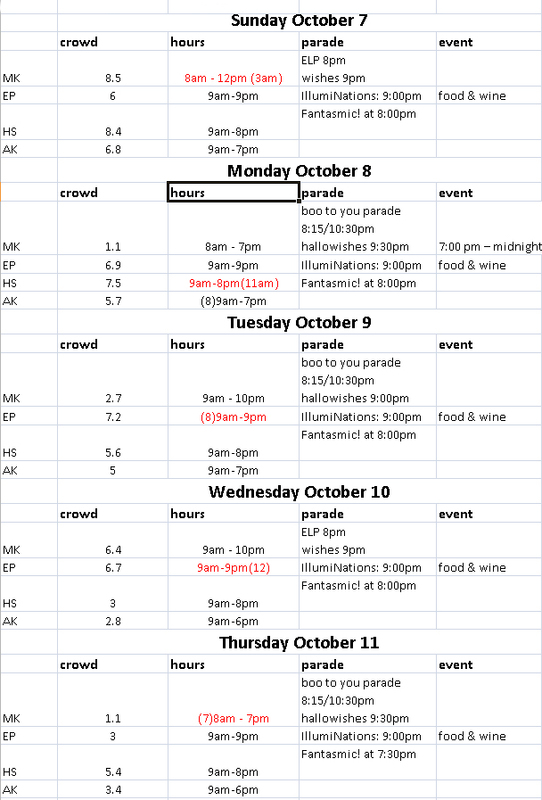 We check in October 6th and check out on the 12th. We all have 5-day park hoppers because of the way we will be touring which I will explain. Because I am going again in November and April, I will be upgrading to an annual pass upon check in which means I will probably plan at least one more trip before it expires next October! Once we recover from the drive, we are heading to Sea World. I don’t think I have ever been and if I have, I don’t remember. As much as I pretend WDW is the only attraction located in Orlando I am pretty excited about Sea World because of my love for animals and the water! I am also a fan of thrill rides and look forward to riding Kraken and Manta! My love for photography also has me looking forward to the potential photo ops with all the animals Sea World. Unfortunately, Sea World doesn’t allow you to bring in food or drink so we will have to eat in the park and I hear the food does not compare to WDW….what?…that’s what I heard for real! So it looks like we will be doing breakfast before the park and then Captain Pete’s or Mango Joe’s once inside the park. They appeared to be the only counter service options according to the website. We will most likely stick to counter service meals the duration of our stay in order to save money. We might even share a few meals. I couldn’t find any menus showing prices so not sure how much we will have to drop but we will manage even if we have to split and then eat outside the park after we leave. Some may find it hard to believe but we will not begin our magic journey with Magic Kingdom. This is because MK is a park to avoid this day because it has evening extra magic hour so it will be more crowded than the others. We shall begin our touring in Disney’s Animal Kingdom which opens at 9:00. My plan is to be at rope drop every morning but that is the beauty of staying on property. If everyone else wants to sleep in they can just meet me in the parks because you never have to drive once on Disney property. I would like to eat at Yak and Yeti but we may also hit up Flame Tree Barbeque as well. Monday Magic Kingdom the crowd level prediction is of 1.2 out of 10! There are no evening extra magic hours offered for any of the parks so it is MK all day! Plus we have a party to go to! It is October so that means Disney is celebrating Halloween! We will be attending Mickey’s Not So Scary Halloween Party! An admission ticket purchase is required to attend. I will save the details of the party for a post after I return. Official closing time for MK that day is 7:00 PM and the party lasts until midnight! 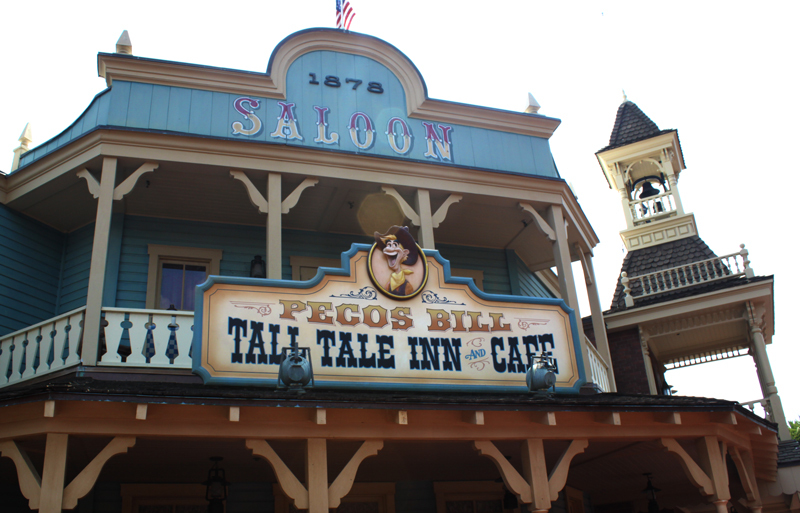 Possible dining locations will be Pecos Bill Tall Tale Inn & Cafe, Cosmic Rays Starlight Cafe , and Columbia Harbour House. Probably will stop by Main Street Bakery and a Dole Whip is without question on the to-do list…at least once! I know it might sound crazy but we will start Tuesday off in Disney’s Animal Kingdom. I know your asking, “Why are you going back to AK when you haven’t hit all the other parks yet. Hear me out…it’s all about the big picture. Tentatively, we will hit AK for rope drop and spend a little more time roaming the park and hitting some attractions again and after we are satisfied that we are done with AK we will head over to Disney’s Hollywood Studios (DHS). Who knows, we may decide we don’t need to go back to AK period but I decided to schedule at least another half a day for the park. This park is more about exploring and taking in the surrounds rather than bouncing from attraction to attraction so I want to give us time to hit all the attractions and to just take our time and explore. 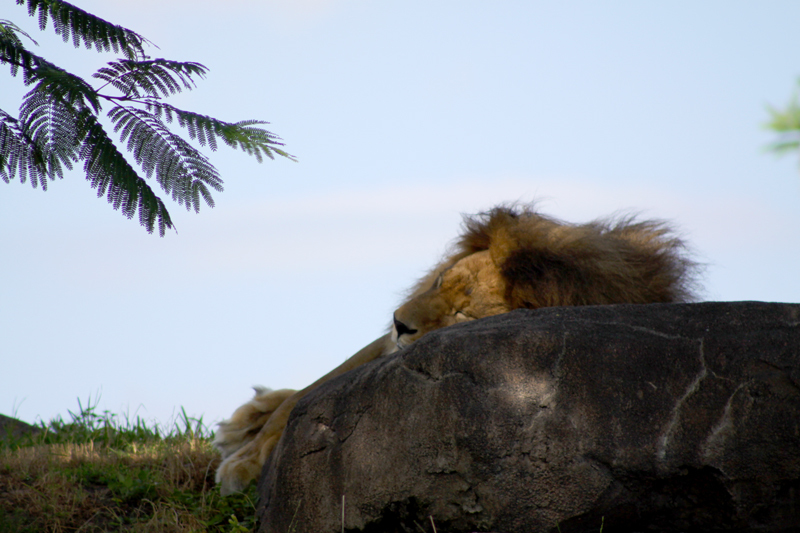 Plus,it would be good to hit the Kilimanjaro Safari again first thing in the morning because the animals are more active in the morning. Depending on wait times when we arrive at DHS we may just stick to exploring and shows since we will be arriving in the afternoon. I plan to see Fantasmic! this night that way when we go back to DHS we can hit up some headlining attractions while the majority of people are watching Fantasmic! at the end of the night. After Fantasmic! we might head to Disney’s Boardwalk or Downtown Disney for a little night life! During our stay Disney’s Hollywood Studios is predicted to have the smallest crowds on Wednesday so we will begin our day there. Last trip I auditioned and made it on one of the American Idol Experience shows at DHS and had a blast so I plan on trying out again. 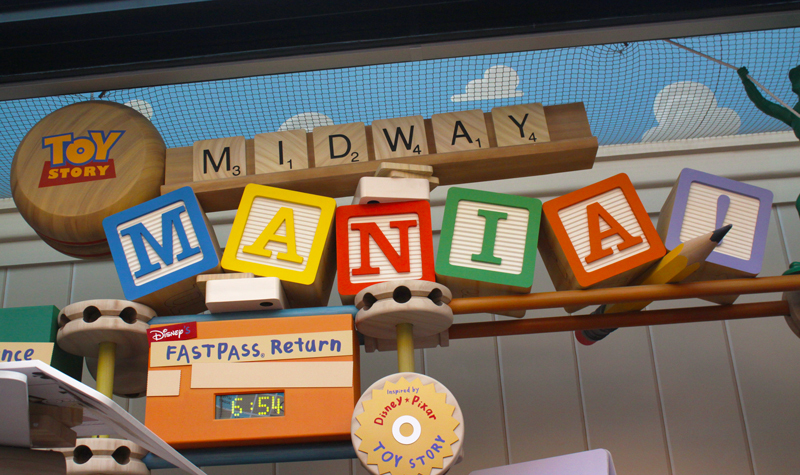 Before I head to the audition studio I figure we will sprint to the back of the park to ride and grab fastpasses for Toy Story Mania. The rest of the day’s plan will depend on if I will be performing in an American Idol show but things (or food rather…) that are on the to-do list are cupcakes from Starring Roles and carrot cake cookies from Writer’s Stop. I am thinking of ABC Commissary and Backlot Express for lunch and dinner options. 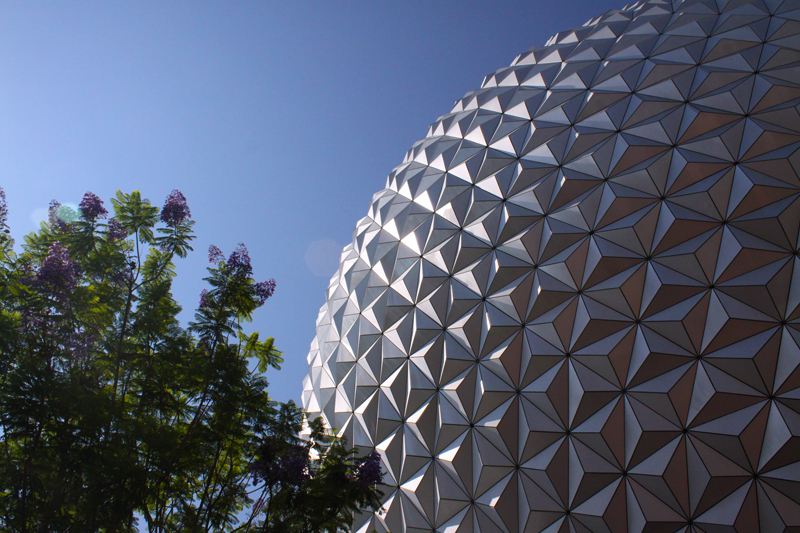 DHS closes at 8pm this day but guess what…Epcot has evening extra magic hours and is open until 12! So guess where we…or at least I will be going. Depending on how our day goes at DHS we might even head to Epcot earlier than 8 but we will see because DHS is my favorite park. I know I am bizarre but it is true. Maybe I will attempt to explain why in a another post. Hopefully we can make it to Epcot in time to catch IllumiNations. It may be a dangerous game to wait until the last day of our trip for a full day at Epcot but I am hoping by taking crowd level predictions for the entire week into consideration my strategic plan for touring will prove successful. is about the big picture. I spent a lot of time developing my game plan and even discussed it with my sister who is also a big WDW fan and frequent contributor to the blog. We will begin our tour in Future World because World Showcase does not open until 11am. 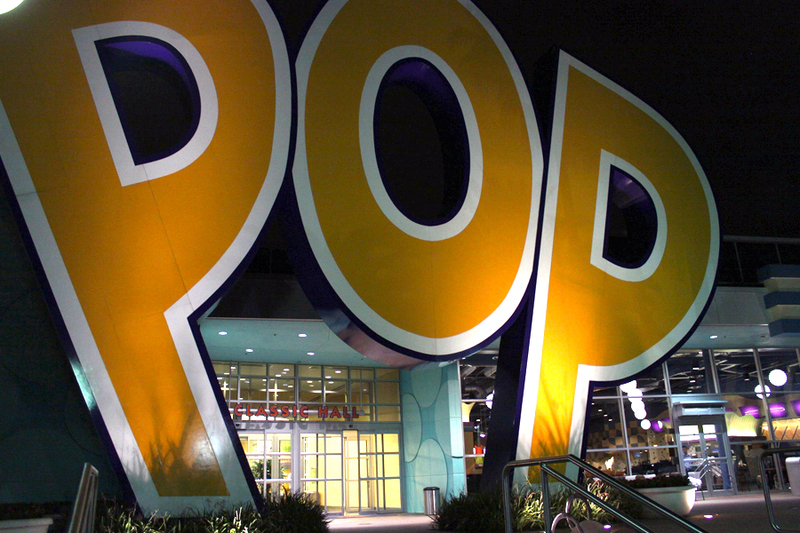 Our first stop will be Soarin which I would say is the most popular Epcot attraction. We may fastpass this attraction or Mission Space. I would like to explore World Showcase a little more this trip. I hope to check out more of the shops and shows at each pavilion. The most difficult decision for this day and possibly the entire trip will be where to eat. I would like to eat at Tangierine Cafe or Somerfest for meals and would love to get snacks from every pavilion but know it is not possible. Plus Food and Wine Festival will be going on so there be tons of other snack options available in World Showcase so we will see what happens! This entry was posted in Disney's Animal Kingdom, Disney's Hollywood Studios, EPCOT, Food, Magic Kingdom, Trip Report and tagged All Star Movies, American Idol Experience, Animal Kingdom, annual pass, carrot cake cookies, Columbia Harbour House, Cosmic Rays, counter service, crowd levels, cupcakes, Disney's Hollywood Studios, Dole Whip, Epcot, extra magic hours, Fantasmic!, food, Illuminations, Magic Kingdom, park-hopper tickets, Pecos Bills, planning, Pop Century Resort, resort, Sea World, Soarin, Starring Rolls, touringplans.com, Toy Story Mania, travel, vacation, Walt Disney, Walt Disney World, Writer's Stop. Bookmark the permalink. I’m almost giddy with excitement for you! You better send me some picture texts! Your plan sounds awesome. With no strollers or ECVs holding you back, you guys can cover a lot of ground! Great strategy to avoid crowds. Without kids slowing you down park hopping is definitely the best way to avoid crowds and take advantage of EMH. BTW, I want a full report on the Dumbo queue and Fantasyland expansion! I will send pics if my phone will let me. I remember having issues in the parks. I almost bought another battery to take along but figured I wouldn’t be in the room enough to get both charged every night. I plan to post about the dumbo queue and Fantasyland expansion…there will be so much to post on I won’t know where to start! I think Animal Kingdom is a great place to park. It is probably my favorite! See Festival of the Lion King. rumor has it that they are ending it at least temporarily. At least I hope it’s temporary.